If you’ve seen a photo booth at a venue or an event in recent times, you’re not alone. More and more venues and events are embracing the photo booth to create a better customer experience and leverage its marketing potential. But on the search for a photo booth, where do you start? 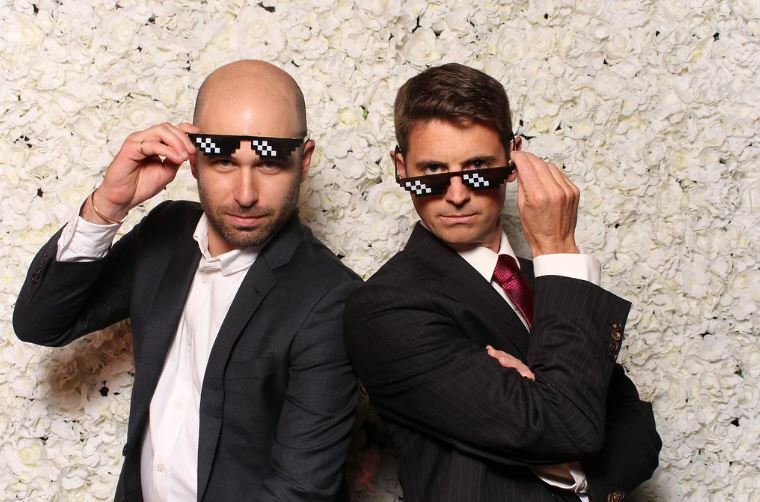 We asked Colin Richardson from Adept Photo Booths to help us understand what to look for…. “We speak to a number of venues and planners that request a photo booth for their event however they often get a bit stumped when choosing the option that best suits their needs. 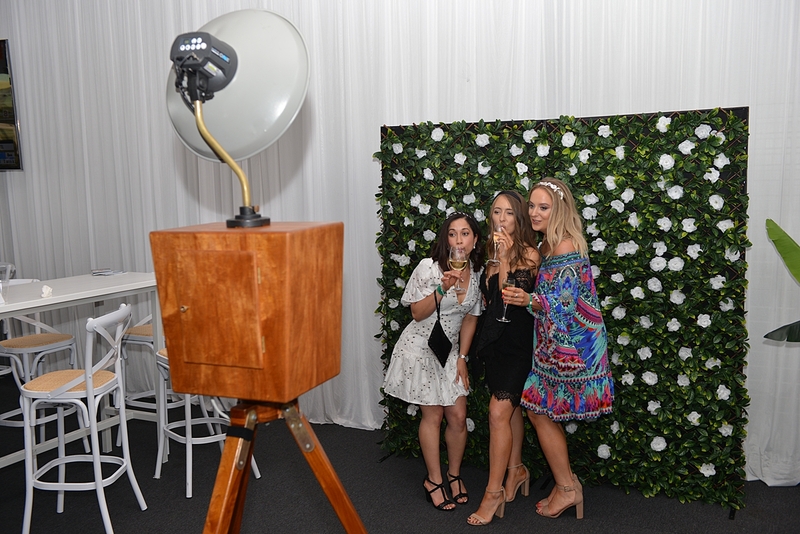 At Adept Photo Booths we travel far and wide to events such as Photo Booth Expo in Las Vegas and BoothCon right here in Australia to search for the best software and hardware available to bring back to the Perth photo booth hire market. One thing that we have learnt on our journey is that despite all of the advancements in equipment and technology, a photo booth is simply a tool that must be used correctly to create an engaging photo experience. So if you are looking for the best photo booth experience for your next event, we recommend that you consider the below three points. 1. Output vs Aesthetics: What is more important to your event? A trap that many event planners fall into is focussing on a photo booth companies equipment and what they provide rather than focusing on the priorities of your event. One example of this would be comparing an webcam based photo booth vs a DSLR Camera photo booth. Whilst a DSLR Camera has the potential to provide better quality photos than an a webcam, you must remember that the images will be extremely small on most photo prints and if GIF’s are your priority, then the output files will be compresses anyway meaning that a high resolution camera is pointless. If photos are going to be printed in large format or provided as digital files for guests to download then absolutely go for a DSLR Camera with quality flash lighting, however make sure that you are offered the right tools for the right job. Secondly, if the photo booth is going to be a feature of your event then an attractive set up including the booth itself and background may be a priority? If this is the case, you may want to explore a branded background or Flower Wall with a Vintage Photo Booth for example which is one of our latest and most popular offerings. If your event is sponsored, or perhaps the photo booth experience itself is sponsored, then there will be an expectation from the sponsor of some form of recognition. This can come in the form of logo recognition which most photo booth hire companies can facilitate. When it comes to sharing the message online you may require analytics to provide evidence of the reach and engagement of the campaign via email and various social media channels. Once again, it is important to know your objectives and work with a company that can deliver on these objectives for you. Our tip here is to be clear on what you ideal outcome is for your photo experience and focus on this point rather than be convinced that one photo booth company has a slightly better camera than the other. If any Perth photo booth hire companies sales pitch I based purely on equipment then they have missed the point completely. 2. Does Your Photo Booth Experience Fit Your Crowd? Whilst not necessarily new, GIF’s are amazingly technology. They provide the opportunity for branded content and messages from your event to appears in guests Social Media video feeds and let event attendees share your message all over the internet. Guests will even line up to give you their email address and other data just for access to their own photos which is extremely attractive to any marketing department. Being compatible with the ‘selfie generation’, GIF’s shareability to Snapchat, Instagram and Facebook can be a massive hit with Millennials and can get your event trending when paired with relevant hashtags. However… if your event is attended by seniors, they may not actively use social media or access an email account frequently. At the other end of the spectrum, events attended by children may present the same issues added to the prospect of minors images not being allowed to be shared for privacy reasons. In these scenarios a printed photo booth may be the best approach. Finally, we recommend that you speak to a professional to ensure that they add value to your event rather than simply set up a photo booth in the corner of your venue and hope that people walk over to it. A photo booth company is just like any other supplier, make sure that you do your research – check their website, look for online reviews and ask for their Public Liability Insurance Certificate of Currency. As with many areas of event planning, doing your due diligence can often avoid embarrassing mishaps on event day, because we all know that the guests and your boss will be looking in your direction if one of your suppliers fails to deliver.